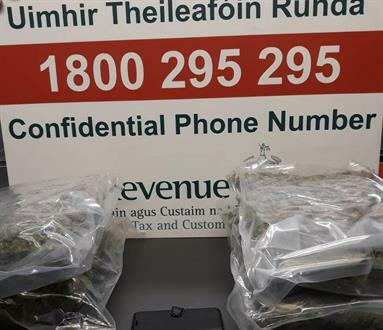 Gardaí have seized five kilograms of cannabis in a planned search of forestry outside of Kilmaley. The discovery was made on Tuesday afternoon shortly after 4 o’clock. 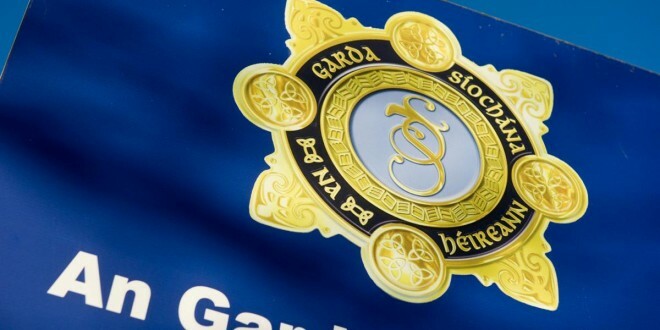 The drugs are estimated to be worth in the region of €100,000. The search was part of a continuing investigation into drugs in Clare and follows a number of other seizures in the county before Christmas. No arrests have yet been made in relation to the find.